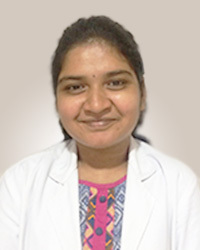 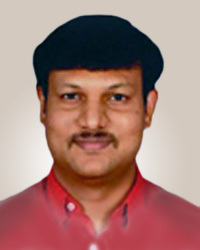 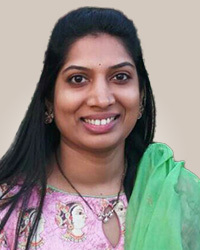 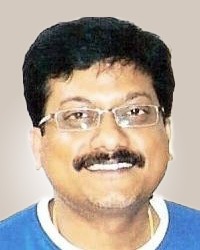 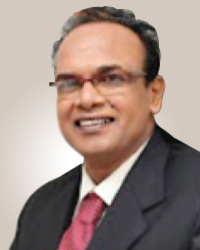 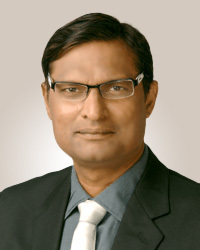 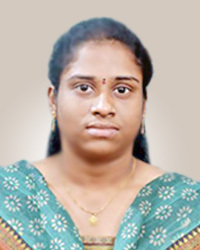 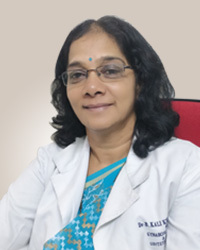 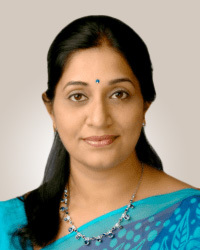 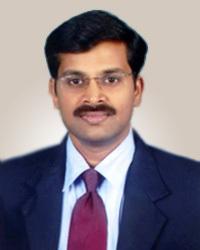 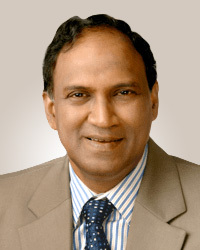 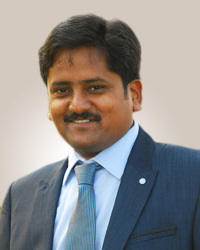 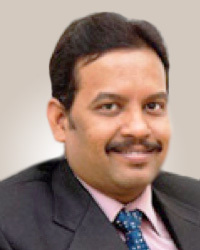 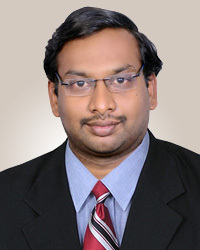 Dr K V Sreedhar graduated from Andhra Medical College, Visakhapatnam in the year 2002. 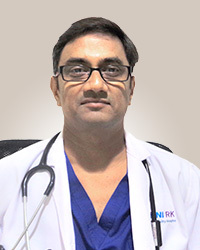 He completed his MS in ENT, head and neck surgery from Rangaraya Medical College, Kakinada in 2006. 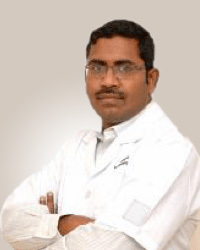 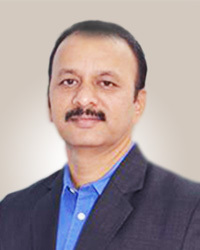 He went on to attain advanced surgical skills in the field of ENT by working with renowned Dr P. G. Vishwanathan of Vishwanathan ENT Hospital and Research Institute, Coimbatore from 2006 to 2008. 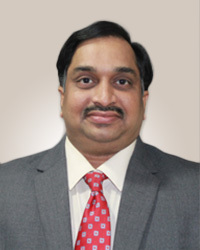 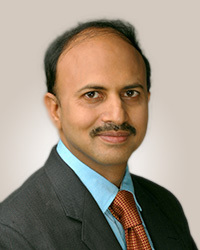 He has previously worked with Manipal Hospital, Visakhapatnam as consultant, ENT, head and neck surgeon. 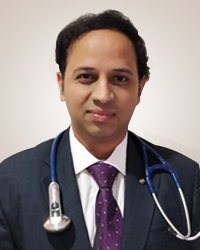 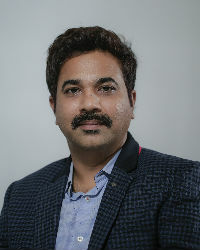 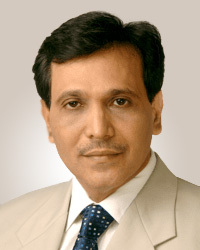 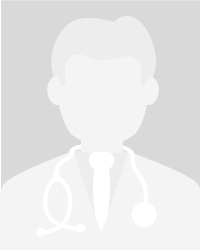 He is well-versed with all the recent developments of his field and practices latest techniques in the microscopic ear, endoscopic nose and sinus surgeries, voice surgeries and endoscopic skull base surgeries. 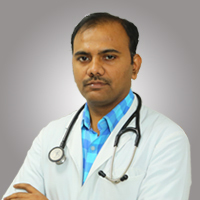 In his rich experience of 13 years, he has performed around 3000 different ENT surgeries.